It’s never to late to start the year right! It’s been shown that it’s easier to start & maintain a new healthy habit when you do it with someone else. 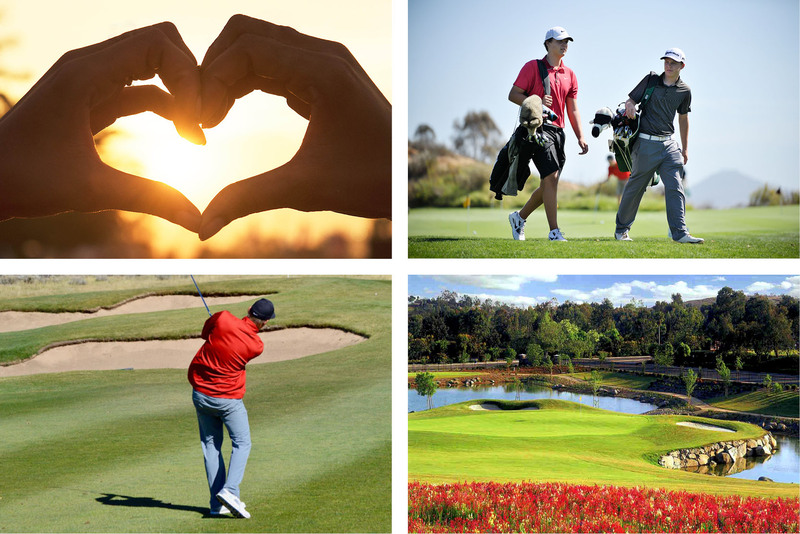 Grab a friend and head over to Reidy Creek Golf Course and start playing towards better health, not to mention lower scores! The event’s format is a multi-round eclectic tournament. Your scorecard will be turned in at the end of each round and compared to all previous rounds you have played. The lowest overall scores for each hole will be combined to make your eclectic score. $30 Registration Fee, includes your first round with cart. When you check in at the golf shop, inform the attendant you are playing in the Kickoff to Health. They will verify your name and phone number. Cost is $20 per round and includes cart. You must play with someone in order for your round to qualify. They must sign your scorecard at the completion of play to attest your score. Gross scoring will be used. At the completion of play, turn your scorecard into the golf shop attendant. Your round score will be entered and current eclectic score will be calculated by the Reidy Creek Staff. Play as many times as you would like to better your score! The last day for any last minute scores is March 16 before 10am. Eclectic scoring is when the lowest overall scores for each hole will be combined from multiple rounds to make your eclectic score. The more you play, the more score options you have! Please contact jmeza@jcresorts.com with any questions. Take Part In A Healthy Heart!